Hi, I’m Christy. I’m a Texan, Wife, and Mom of a daughter and twin sons. Homeschooler, part-time crunchy, foodie, patriot, lover of the internet and our Chihuahuas. Crunchy Conservative. I first started writing this Houston Twin Blog to document my pregnancy and my attempt at an unmedicated vaginal birth of my spontaneous di/di boy (aka big shock) twins. This follows my appointments at Texas Children’s Pavilion for Women with Dr L, along with general twin aches and pains. While my natural twin childbirth did not happen in the end, this blog has evolved as a wonderful way to help me remember what it was like in the early years. Having twins has taken my already-not-so-good memory and made it much worse. Plus, things fly by so fast when you are this busy! Now I post our activities, milestones, friend’s twin birth stories, advice on twin breastfeeding and twin birth plans as a way to encourage others to keep fighting the good fight. It’s so worth it. It does matter HOW your babies arrive. Healthy Momma and babies aren’t the only important thing! I had a lot of people who weren’t supportive and some who were downright dismissive of my want, my NEED to fight for the birth I wanted. I also run a Facebook support group for Houston area women seeking information, support and even a Houston area doctor for a natural childbirth of twins and triplets! 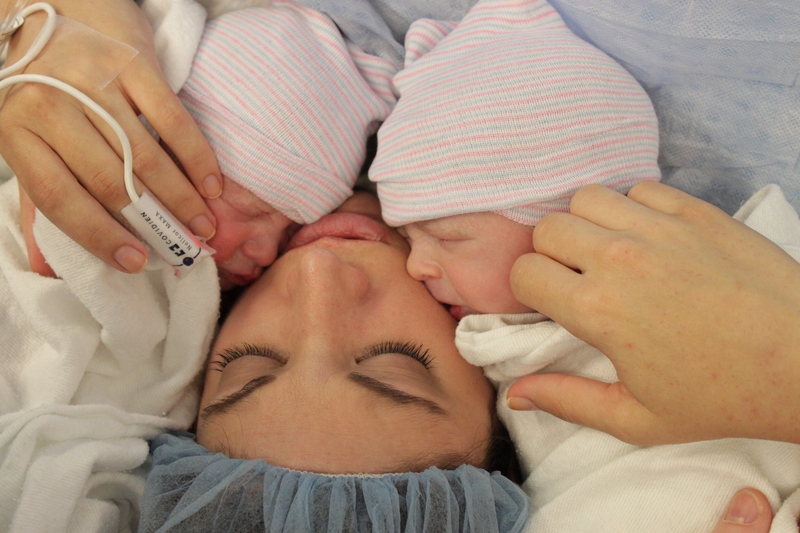 Check out Houston Natural Twin Birth.